You can earn 894 Ocelco Cash Reward Points on this product! 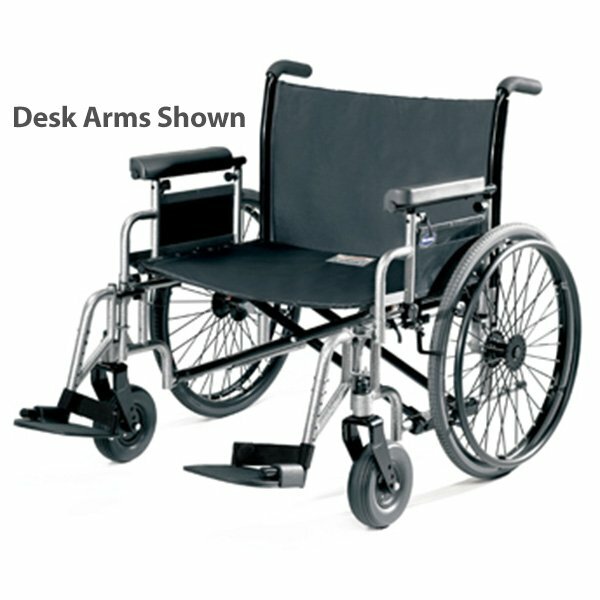 Frame reinforcements that include gusseted sides, caster journals and dual heavy-duty crossbraces, this chair provides not only ease in maneuverability but stability that will be trusted for years to come. Dual axle positions allow for quick and simple floor to seat height variations from 17 1/2" to 19 1/2"